A top National Security Agency official has gone on record saying that the surveillance program exposed by whistleblower Edward Snowden should have been disclosed by authorities prior to being leaked. 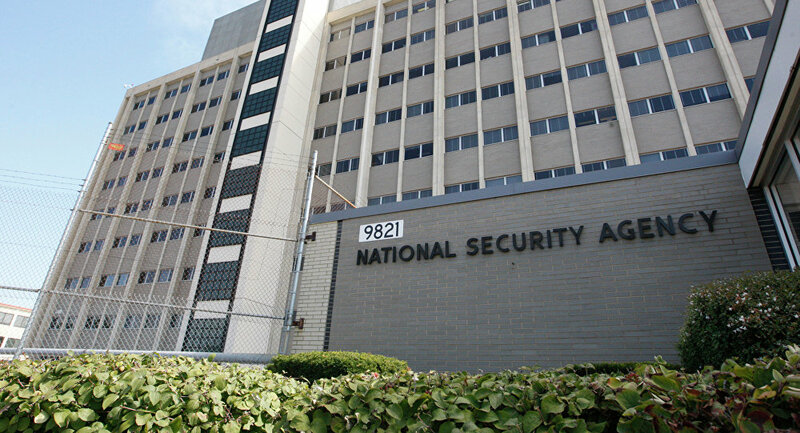 Richard Ledgett, 58, the National Security Agency's deputy director, who is set to retire next month, has stated that while being honest with the public about the spy program may have been difficult, there would have been less global shock when Snowden revealed the details. "That's one where I might have to say, yes," Ledgett said in response to Reuters asking whether the agency should have been more open. 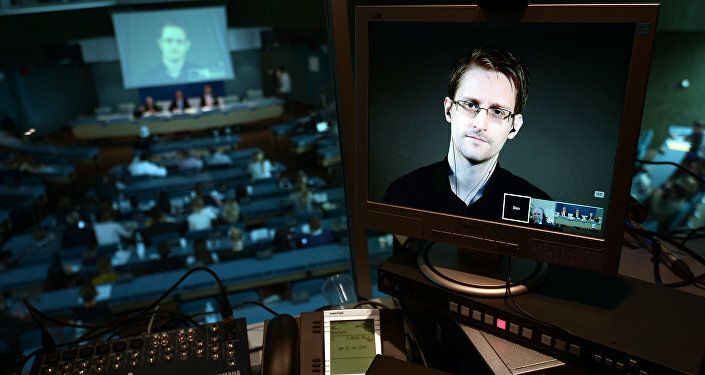 "That's one where maybe it would have been less shocking when Snowden did what he did." The surveillance programs the whistleblower revealed are authorized by the Foreign Intelligence Surveillance Act and are set to expire on December 31 unless renewed by Congress. The agency has long declined to provide the number of American citizens who are caught up in the surveillance program, but at a forum sponsored by the Aspen Institute on Tuesday, Ledgett announced that those figures will be provided by the end of the year. Previously, Ledgett has expressed the opinion that while he thinks what Snowden did had a mostly negative outcome, some good likely also came as a result. “That’s a really hard one. I think if you weigh the benefit and the harm, the balance comes out pretty far on the harm side. That doesn’t mean that there was absolutely no good to what he did. And I think that’s an important nuance. It’s heavily weighted towards harm,” Ledgett said during an interview with the Washington Post in October. Trump Wiretap Claims: Do NSA Powers Extend All The Way to the White House?